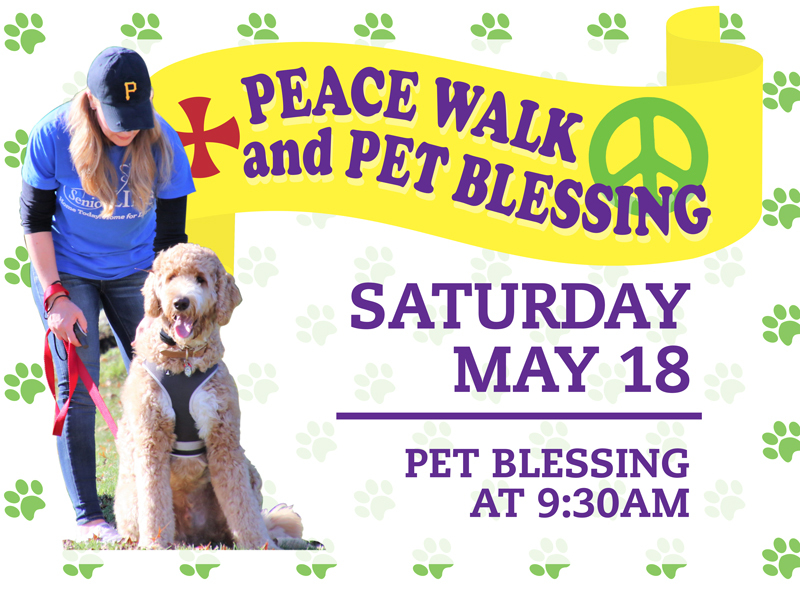 Join the Sisters of Charity of Seton Hill and guests for a Peace Walk and Pet Blessing on Saturday, May 18. 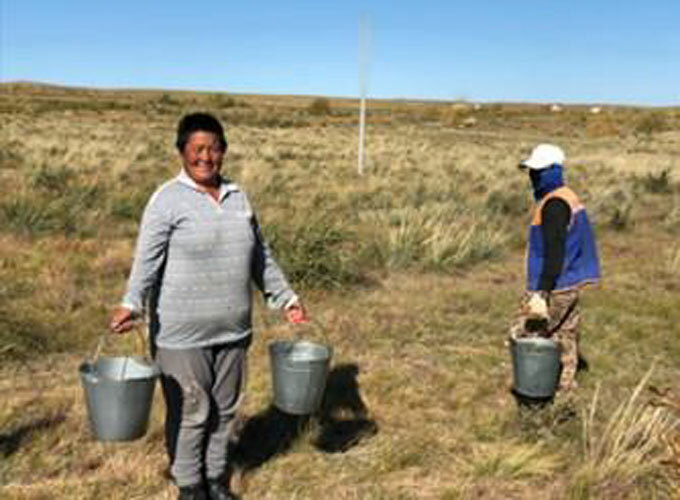 Read about the global efforts to combat desertification in Mongolia and how you can help. The Sisters of Charity of Seton Hill is an international, apostolic community of women religious, baptized in Christ, and vowed to continue the mission of His Church. In the spirit of St. Vincent de Paul and St. Elizabeth Seton, the congregation conceives its purpose to be an active ministry on behalf of the Kingdom. This service is: informed by Gospel values, responsive to the needs of a changing world, guided by the prudent use of available resources, respectful of human dignity, protective of human rights, devoted especially to the poor and oppressed, rooted in faith, animated by prayer, supported by the common life, and performed in humility, simplicity and charity. View our latest and past issues of our semi-annual publication, Celebration!. We welcome volunteers on our campus to join in the Sisters mission to serve others. Join the Sisters of Charity of Seton Hill newsletter and stay up-to-date on news about our ministries, upcoming events and keep in touch with our Sisters.